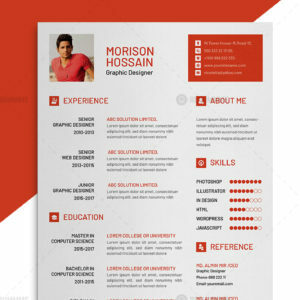 Corporate resume template is a unique and elegant resume template for job seekers. 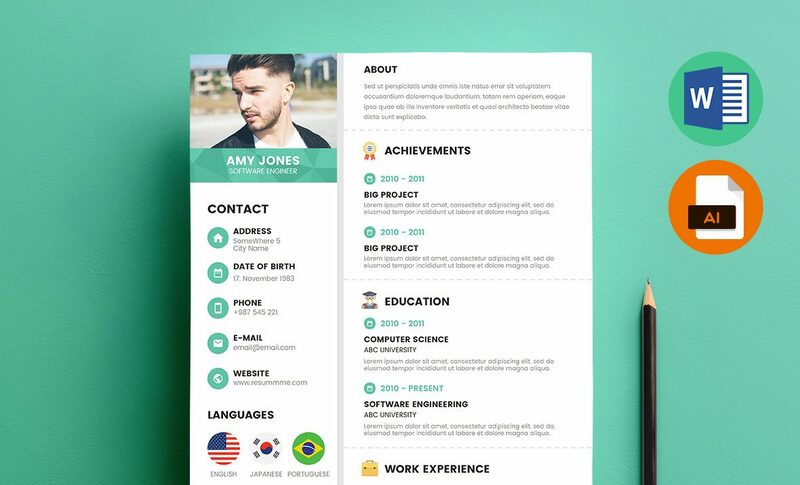 This resume template is available in Word (Docx, Doc), Vector EPS and AI.We think that this unique resume template will make you different from others and will increase the possibilities of getting interview calls. 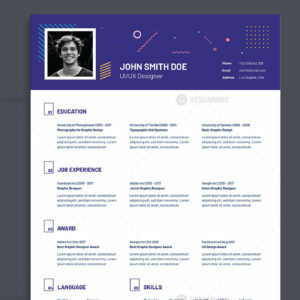 Best wishes for your job interview with this corporate resume template. We have used a free font called Poppins. 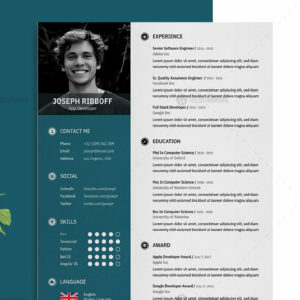 Extraordinary resume template. Thanks http://www.resummme.com for these excellent templates!